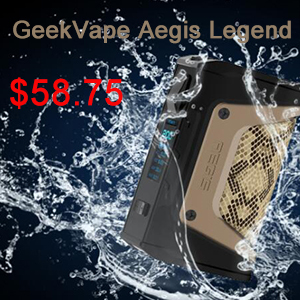 The Sigelei Compak F1 Kit is an all-in-one setup features a 40W output, a 2ml tank capacity, LED indicators, e-liquid windows and an integrated battery with fast micro USB charging. 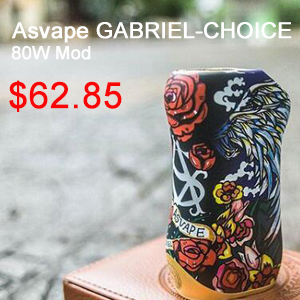 This is a small, AIO vape setup that combines a durable zinc alloy chassis with a 2000 mAh battery for a top vaping performance in the lower wattage outputs. With dimensions of just 28mm x 54.5mm x 90.50mm, this Sigelei Compak F1 Kit can be easily stored in a purse and is pocket friendly. 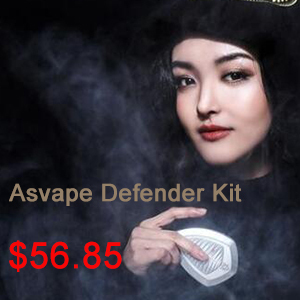 Available colors for this kit include silver/black, red/black, white/black and all black. The chassis is made from zinc alloy and a rubber-oil firing button/grip results in ideal ergonomics. An internal tank has a 2ml e-juice capacity, is easily refilled and its e-liquid level can be monitored via convenient viewing windows. 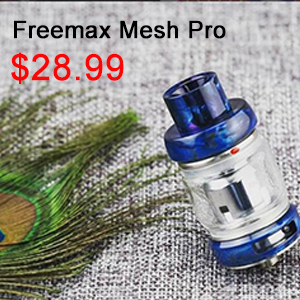 The atomizer/tank are easily removed for replacement and are made with durable materials. There’s also a dust cap stored on the bottom of the kit for cleaning and to ensure maximum hygiene. 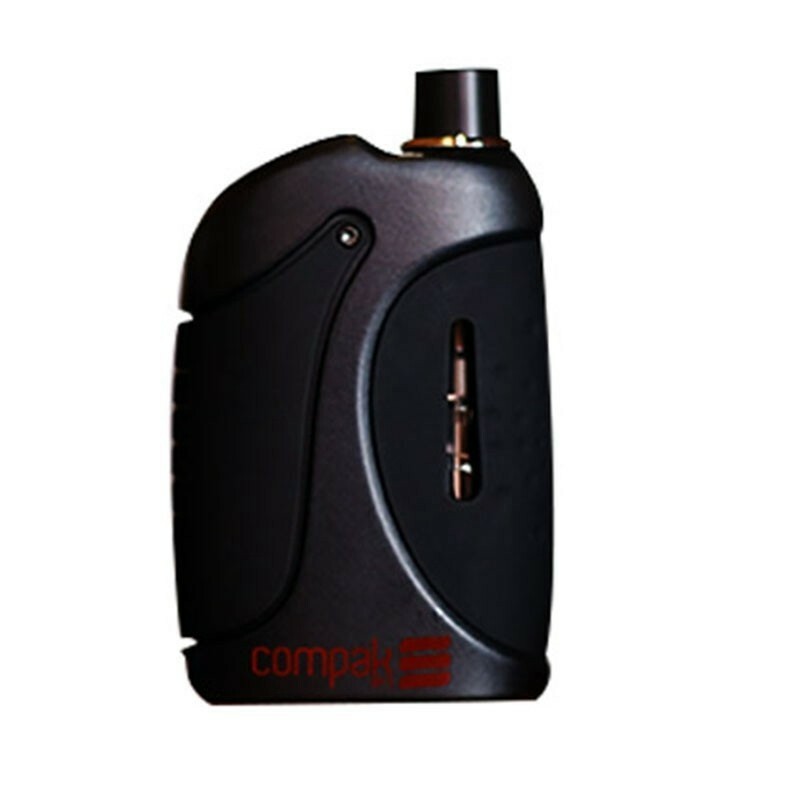 An internal battery with a 2000mAh capacity for long vaping times powers the Compak F1. 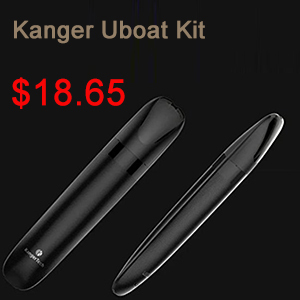 The built-in cell is recharged via a micro USB port that features a quick 2A current to quickly finish the charging process. 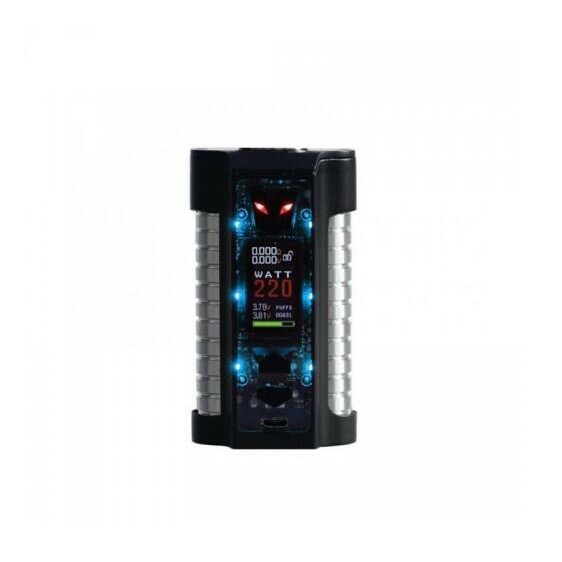 The Sigelei Compak F1 Kit works in power mode and has a maximum output of 40 watts, a maximum input voltage of 4.2 volts and fires with a resistance of 0.3ohm. 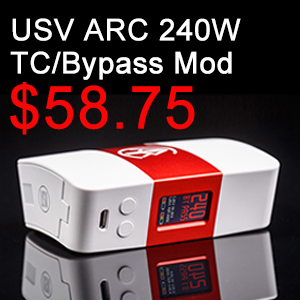 An LED indicator light is used to monitor battery levels and also lights up during mod use. Great for on the go use or for the beginner vaper, this small sized, light weight Sigelei Compak F1 Kit is fantastic for traveling! Hurry up! Go on Urvapin to preorder one now!